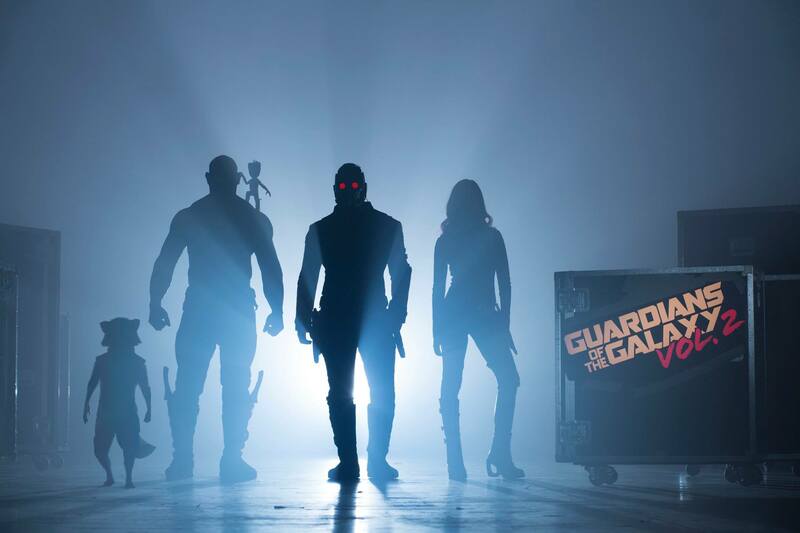 When Guardians Of The Galaxy arrived in 2014, it knocked everyone’s socks off; it was funny, action-packed and housed a team of loveable, wise-cracking characters. It not only snagged tons of critical acclaim but also a sizeable haul at the box office, which now means, we’re only a year out from the sequel. If history repeats itself, then might we be in for a third chapter for this madcap bunch? At this point, it’s likely that a firm decision won’t arrive until Vol. 2 hits theaters and the studio has the chance to evaluate the box office haul. And that makes perfect sense, even though we all know the film will be a hit. Speaking of which, Gunn has rounded up the usual suspects once more for the Guardians’ second adventure, with Chris Pratt back as Star-Lord, Zoe Saldana as Gamora, Dave Bautista as Drax, Bradley Cooper as Rocket Raccoon, Karen Gillan as Nebula, Michael Rooker as Yondu and Vin Diesel back to voice everyone’s favorite tree, Groot. Joining them are franchise newcomers Pom Klementieff as Mantis, Kurt Russell as Star-Lord’s father, Tommy Flanagan as one of Yondu’s goons and Sylvester Stallone in an unconfirmed role.